thousands of different species of both fauna and flora, making the park unique spot on the planet. However, despite its beauty, the park suffers from an abundance of natural resources such as rubber, diamonds, copper, gold, tin, coltan and animals that can be killed for ivory and bush meat. 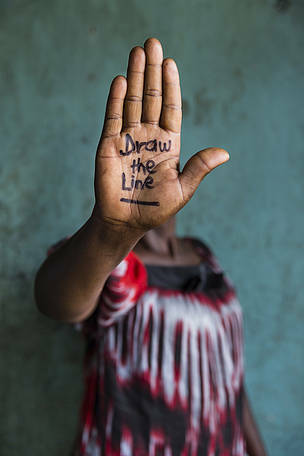 This has led to extensive resource exploitation by poachers, illegal charcoal harvesters and members of the Democratic Forces for the Liberation of Rwanda, a rebel militia founded by the Hutu perpetrators of the Rwandan genocide of 1994. This group have frequently hunted the park’s animals for bush meat, cut down its trees and built bases within its borders disturbing the wildlife and the forests’ recovery. The damage to Virunga began with King Leopold II of Belgium during colonial times. By implementing a campaign of forced labour, Leopold was able to extract a personal fortune from Congo’s natural riches, exploiting the park’s rubber, ivory, diamonds, copper and mahogany which helped to build industrial Belgium. The rule of Mobutu Sese Seko, a known kleptocrat, also crippled the park by exhausting the nation’s mining infrastructure extracting precious stones. The mining sector was then consequently sold off to foreign corporations in 2001 removing any governmental regulation of the extraction of’ gems and the expansion of mining. The Democratic Republic of the Congo has seen conflict for the past 14 years due, mainly, to the influx of refugees from the Rwandan genocide. More than a million Hutu refugees fled into the country, along with some of the perpetrators of the genocide. Several armed groups implemented poaching, illegal fishing, logging and other extractive activities to fund their operations. Many refugees still remain in the DRC as they cannot return to Rwanda, although the majority do not live around Virunga. However, this damage to the environment is small compared to the possible future for the park, large multinational companies now want to assess the site for oil drilling. This venture could cause large scale excavation of trees and soil leading to depleted biodiversity. Lake Edward, upon which 20,000 people depend, is the primary site for exploration, threatening thousands of livelihoods (National Geographic). Joseph Kabila, the current president, consented to a license granting rights to Block 5, one of five government created concessions in the Albertine Rift that includes Virunga National Park, to SOCO International and the British firm Ophir. 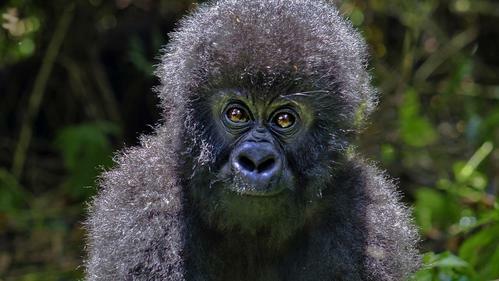 SOCO bought out Ophir’s stake in 2012 giving them complete control over oil exploration in Virunga, deciding the park’s fate (National Geographic). SOCO is currently undertaking a seismic study to determine whether there are oil supplies beneath Lake Edward. Roger Cagle, SOCO’s deputy CEO, has said that this process entails releasing compressed air at intervals along the lake bed. The data collected will determine whether subterranean structures exist from which oil can be extracted by SOCO and the Congolese government. As Cagle has stated, ‘The seismic study won’t even tell us if there’s oil. It will simply give us a profile of the subsurface geology and whether there could be the potential for oil, if it is even there, to have been trapped’ (National Geographic). The extraction of oil therefore may not be possible if there are no oil deposits underneath Lake Edward, which environmentalists hope there is not. The international mining corporation has received floods of criticism from local and international conservationists, WWF, human rights groups and the British government. UNESCO who listed Virunga National Park as a World Heritage Site in 1979 has stated that oil exploration in the park violates the Democratic Republic of the Congo’s commitments to the World Heritage Convention and has called for the cancellation of all oil permits inside the park. The areas allocated as oil concessions cover around 85% of Virunga’s land and the habitats of endangered chimpanzees, hippos and forest elephants (WWF), causing possible devastation to the forest and these populations. 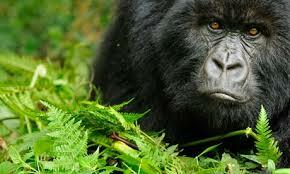 The endangered mountain gorillas of Virunga live in Mikeno, an area just 20 miles south of SOCO’s land (Telegraph). The disturbance of oil drilling is likely to put pressure on their population due to environmental and noise pollution. Additionally, the workers of the oil plants may begin hunting the gorillas, reducing their fragile numbers even further. SOCO has therefore stated that they will not drill for oil inside Virunga National Park, presenting the following statement with the World Wildlife Fund. ‘In relation to Virunga National Park we will complete our existing operational programme of work in Virunga which we anticipate will conclude within approximately 30 days of the date of this statement. The company commits not to undertake or commission any exploratory or other drilling within Virunga National Park unless UNESCO and the DRC government agree that such activities are not incompatible with its World Heritage status’(Statement). 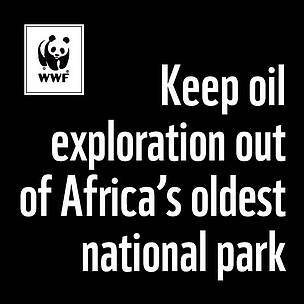 This shows however that SOCO is open to drilling for oil if the park’s World Heritage status is removed or adapted; oil exploration may therefore occur in the future, posing the same threats to the park. WWF has drawn parallels between an oil producing Virunga and Nigeria’s Delta region in which oil is also produced. Violence levels have soared in this area and poverty has doubled since oil was discovered 50 years ago. This picture depicts an oil spill from an abandoned Shell Petroleum oil well in the Niger Delta. The well was closed in 1977 but frequently leaks, in 2004 it released an oil spill of over 20,000 barrels of crude oil (Telegraph). Oil spills in the Niger Delta over the past five decades will cost $1 billion to rectify and a UN report has found that it could take up to 30 years to clean up (Telegraph). This could be the future for Virunga if oil exploration and drilling goes ahead. The company has committed to continuing their social enhancements for the societies around Virunga, such as road upgrades, medical programmes and mobile phone masts, improving the lives of locals even though they will not drill for oil. The company said ‘SOCO will honour commitments we have made to local inhabitants to continue with our social programmes as long as we hold rights to the Block 5 license’ (Guardian). Studies by WWF have found that Virunga National Park could support up to 45,000 people with peaceful industries such as hydropower generation, fishing and ecotourism (Guardian). Revenue generated by mountain gorilla ecotourism programmes has already provided funding for conservation work and community development projects, initiatives such as this can allow the locals to benefit without disrupting the environment. Even without oil drilling, the Virunga ecosystem could generate £250 million a year from environmentally friendly industries creating 45,000 new jobs, and sustaining the livelihoods of the 30,000 people who live around Lake Edward (WWF). In contrast, WWF has said that oil exploration risks pollution through oil spills and gas flaring and could force people off their land. This could also consequently trigger eruptions of the several active volcanoes on the park, destroying the entire ecosystem, villages and industries. 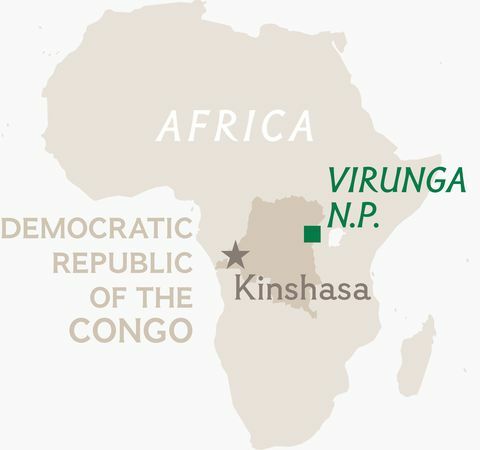 The Virunga Alliance, an initiative led by the ICCN, (the Congolese Institute for the Conservation of Nature who protect the fauna and flora of the country and its National Park’s), is building a 12.6 megawatt hydroelectric plant. The project is being funded by the Howard G. Buffett Foundation and is under construction near the town of Rutshuru where less than 5% of households are connected to the power grid (National Geographic). As Ir Safari Samuel, an engineer overseeing the project has said, ‘Once we have power, we believe we can create sustainable industries. Today, for many of our youth, the main occupation is war. We want to change that’ (National Geographic). These projects offer an environmentally friendly future for Virunga that will also benefit the local populations. Additionally, the developmental projects such as building roads and connecting homes to the power grid by the ICCN and SOCO International will increase transport, trade, give jobs to the locals and provide them with their basic human needs. This will benefit society without exploiting the environment. 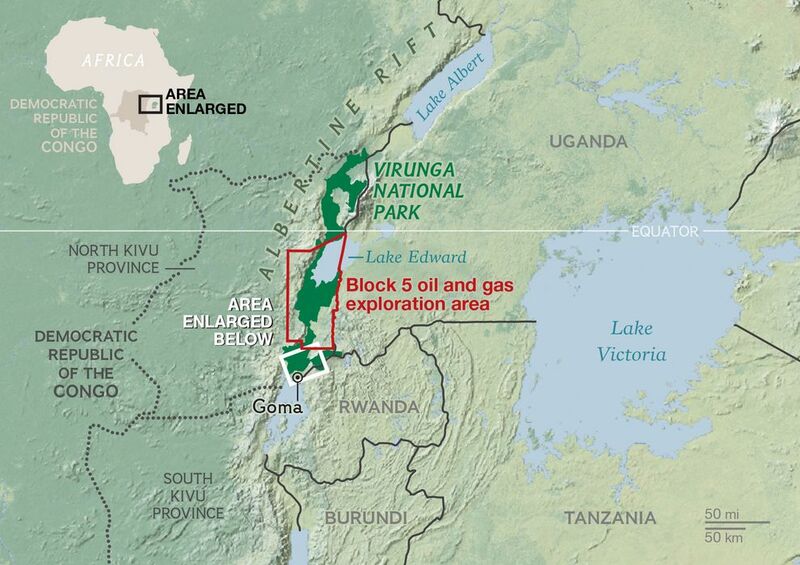 Overall, Virunga National Park is still under threat as SOCO International PLC is still interested in exploring the Block 5 area for oil, and extracting it if it is found. The World Heritage Site status of the park is the only restriction preventing SOCO from destroying the fragile and unique ecosystem of Virunga. If this status is removed or changed, SOCO will not hesitate to extract any oil that is found despite heavy international outrage. In addition, the Democratic Republic of the Congo’s government is encouraging the exploration of oil even though the environment will be damaged and take decades to repair itself. The World Wildlife Fund and the ICCN are continuing to oppose oil drilling in the park, and international support is continuing to grow to prevent this from ever occurring. SOCO has said they will not search for oil, however it is in their interests to excavate the environment and so oil drilling may occur in the future; international support from the public, UNESCO and non-governmental organisations can prevent this if the pressure is kept up. There are environmentally friendly ways to utilise the park’s resources without harming the different ecosystems contained within it such as fishing and ecotourism, which will allow visitations to the endangered mountain gorillas. These tours will also put money back into their protection, allowing their populations to stabilise and grow due to higher levels of protection from rangers. Oil will be the end of Virunga and the amazing biodiversity contained within the park, hopefully it will never be extracted. Petitions by WWF are still running to oppose oil exploration in Virunga, click here to add your name and here to make a donation. 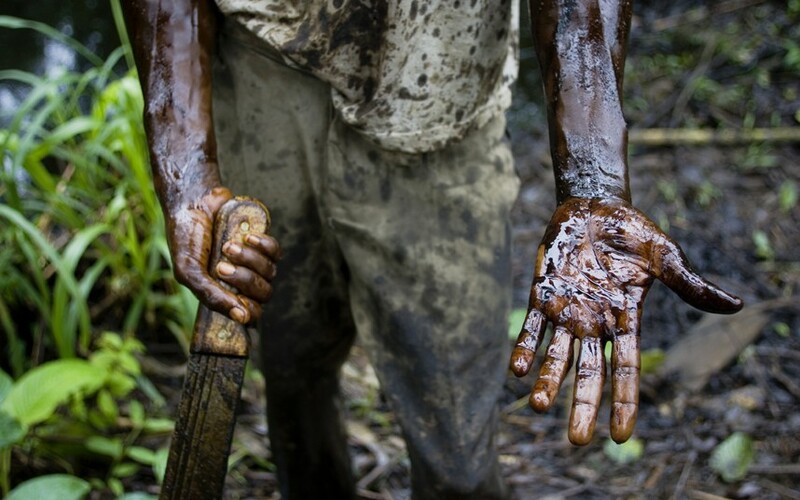 Press-this: Virunga National Park Under Threat From Oil Exploration.